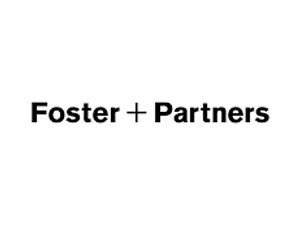 Foster + Partners have an exciting permanent opportunity at their London campus for an experienced creative Senior Lighting Designer. You would be working with our industry leading team of lighting designers and technologists alongside our multidisciplinary teams of architects and engineers on high profile projects in the UK and overseas. This role gives you the opportunity to devise innovative, integrated and sustainable lighting design to complement cutting edge architecture. You will be delivering projects which challenge your creative skills and demand an enthusiastic approach to lighting design from concept stage to completion.